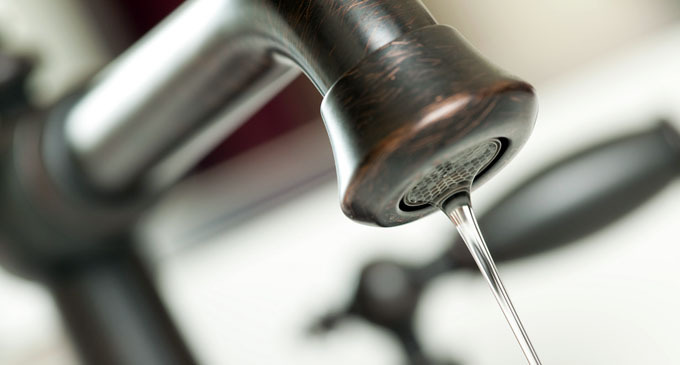 (FASTNEWS|COLOMBO) – The National Water Supply and Drainage Board (NWSDB) announced that several areas in Colombo will experience an 18-hour water cut from 9.00 PM on Saturday (09). Accordingly, the water supply will be suspended in Colombo 01, 13, 14, and 15 starting from 9.00 PM tonight until 3.00 PM on Sunday (10). Meanwhile, the water supply to Rajagiriya and several areas will be disrupted for 24-hours from 4.00 AM tomorrow, due to road development activities in the area. Accordingly, the water supply will be suspended in Rajagiriya, Ethul Kotte, Moragasmulla, Obeysekarapura, Bandaranayakepura, Nawala, Koswatte, and also on the main road and byroads from Rajagiriya to the Open University in Nawala.